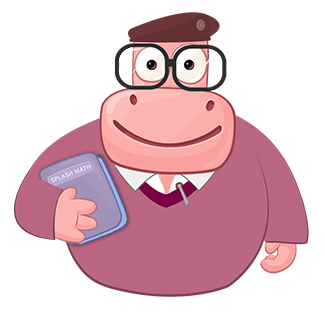 In math, a scale in graphs can be defined as the system of marks at fixed intervals, which define the relation between the units being used and their representation on the graph. 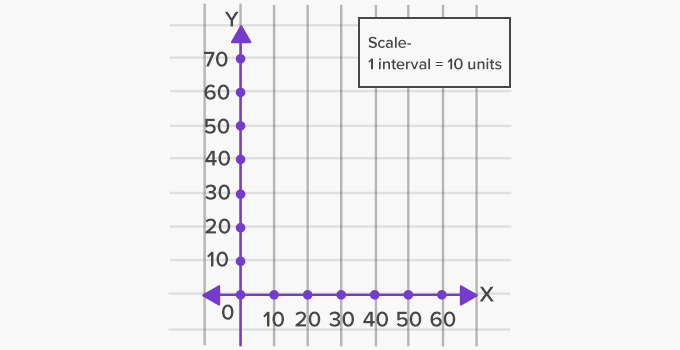 Here, for instance, the scale of the graph is 1 interval is equal to 10 units. 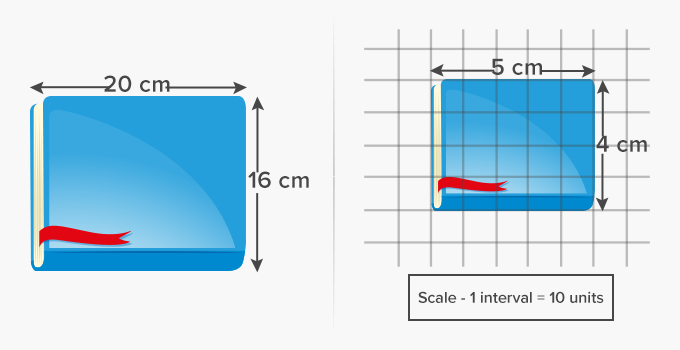 Here, the actual length of the book is represented on a graph using the scale, 1 interval is equal to 4 units. Here, we can see a scale on the measuring jug. 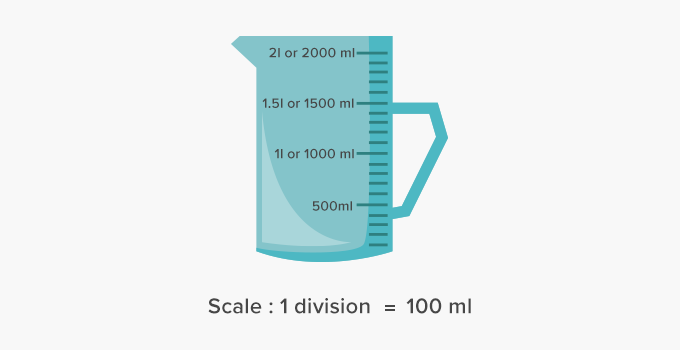 Each small interval or division measures 100 ml. 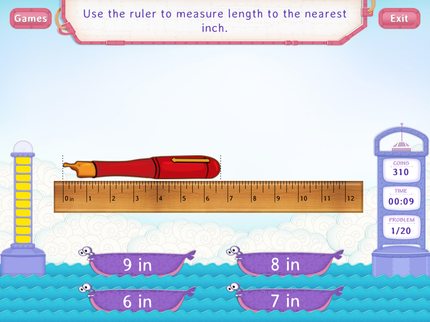 A ruler is often called as a scale. The measuring tool used for determining the weight of an object is also called a scale. 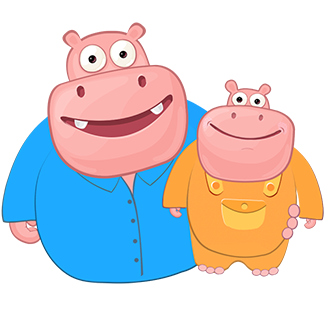 Ask your child to measure length and width of an object and then, represent it on a graph using a n appropriate scale.